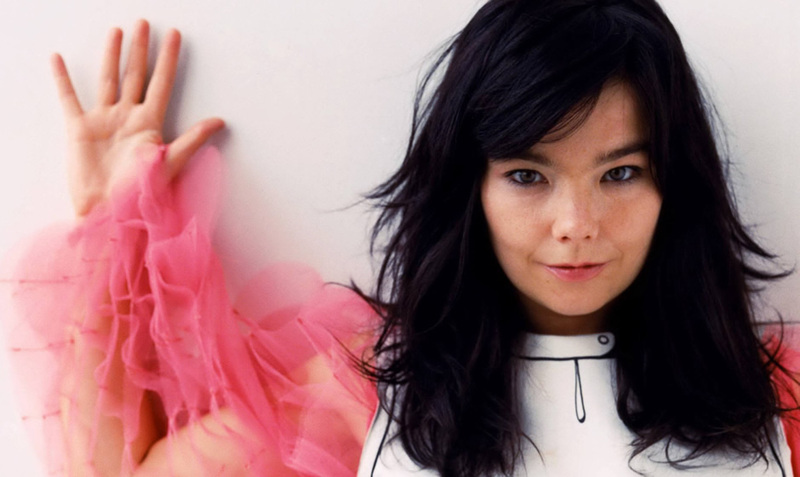 I think I first saw Björk in a Sugar Cubes film clip for “Deus” on one of those music video shows. She was like a little pixie but with a dynamic, exotic voice and style. And from Iceland too. That’s not something you see every day! She has such an exciting voice, with a real strangeness to it and along with her accent, it makes for captivating listening. She can sing a lot of different styles and do them very well, from more gentle, delicate stuff like “Isobel” to epic pop like “Play dead” and even big band like “It’s oh so quiet”.